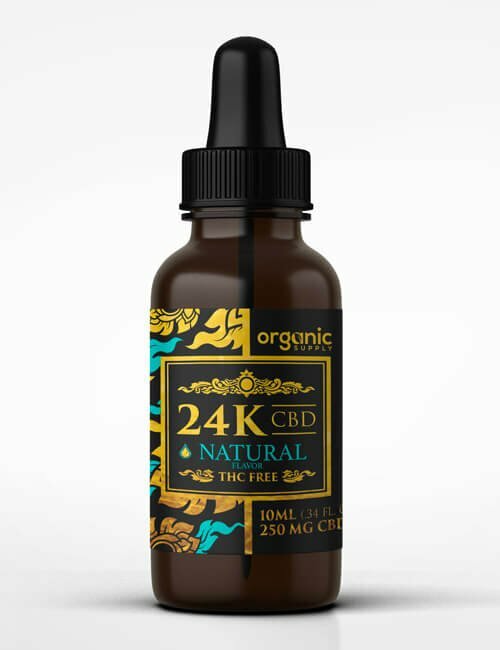 Containing over 75 botanical terpenes and 25,000 mg/l of non-psychoactive Hemp Oil, 24K Hemp Oil™ is a unique water-soluble, nano-amplified hemp complex designed to proved optimum delivery of hemp’s powerful phytocannabinoids. Using cutting-edge nanotechnology, Organic Supply offers the most advanced Hemp Oil delivery for improved bioavailability and maximum benefit. Many nutrients and phytocannabinoids such as Hemp Oil are poorly water soluble, limiting their bioavailability when inside the body. Nano technology enables substances to exist in their smallest particle form improving solubility and ultimately allowing nutrients to reach their desired site in the body. At the nanoscale, substances may have the ability to act in new and powerful ways beyond their usual capacity. 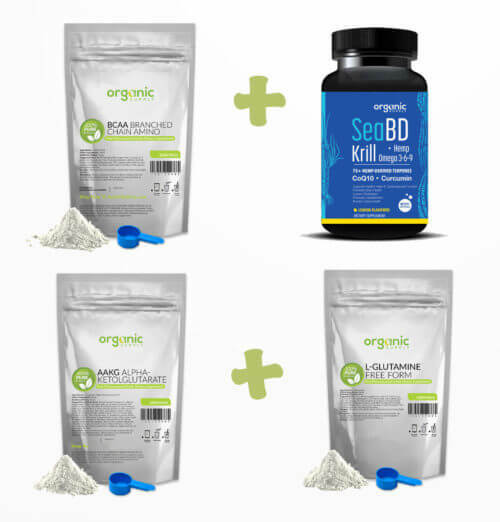 Organic Supply uses revolutionary nano-science to deliver naturally occurring hemp derived phytocannabinoids in smaller, more bioavailable doses for ultimate action. 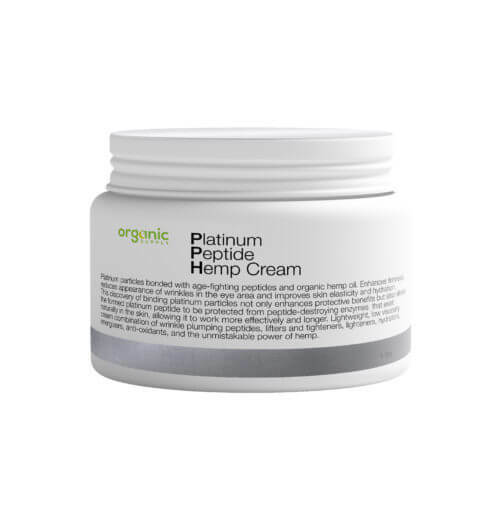 By offering hemp oil and phytoterpenes in the nano form, these nano-amplified botanical constituents are more easily absorbed by the body and can work more efficiently. If metallic gold is divided into fine particles (sizes ranging from one to one hundred billionths of a meter) and the particles are permanently suspended in solution, the mineral becomes known as Colloidal Gold and exhibits new properties due to the larger amount of gold surface area available. Today, medical uses of gold have expanded greatly. It is used in surgery to patch damaged blood vessels, nerves, bones, and membranes. It is also used in the treatment of several forms of cancer. Injection of microscopic gold pellets helps retard prostate cancer in men. Women with ovarian cancer are treated with colloidal gold, and gold vapor lasers help seek out and destroy cancerous cells without harming their healthy neighbors. Every day, surgeons use gold instruments to clear coronary arteries, and gold -coated lasers give new life to patients with once inoperable heart conditions and tumors. Gold has become an important biomedical tool for scientists studying why the body behaves as it does. By attaching a molecular marker to a microscopic piece of gold, scientists can follow its movement through the body. Because gold is readily visible under an electron microscope, scientists can now actually observe reactions in individual cells. Some researchers are placing gold on DNA to study the hybrid genetic material in cells. Others are using it to determine how cells respond to toxins, heat and physical stress. Because it is biologically benign, biochemists use gold to form compounds with proteins to create new life-saving drugs.Gold has been known down through the ages to have a direct effect on the activities of the heart and helps to improve blood circulation. 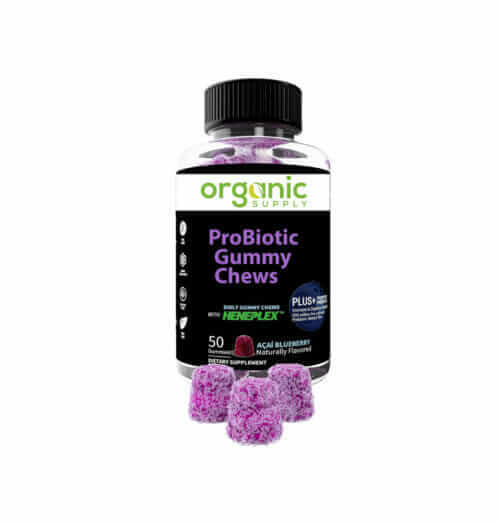 It is beneficial for rejuvenating sluggish organs, especially the brain and digestive system, and has been used in cases of glandular and nervous congestion and lack of coordination. The body’s temperature stabilizing mechanism is restored to balance with gold, particularly in cases of chills, hot flashes, and night sweats. Colloidal Gold has a balancing and harmonizing effect on all levels of body, mind, and spirit. It is used to improve mental attitude and emotional states.It has been reported to promote a feeling of increased energy, willpower, mental focus and libido. According to many studies, colloidal gold increases mental acuity and the ability to concentrate. Colloidal gold is thought to strengthen mental function by increasing the conductivity between nerve endings in the body and on the surface of the brain. Gold is an all-natural mineral that is non-toxic and exhibits no interactions with other drugs and is easily tolerated by the body. The fabulous healing properties of gold are slowly but surely being rediscovered, as modern scientists and physicians uncover what the ancients seem to have known all along: That gold is indeed a very precious metal. 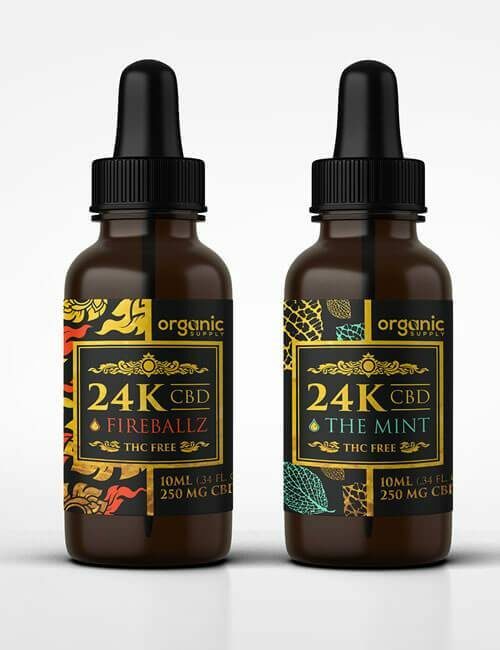 The synergistic blend of terpenes and Hemp Oil contained in 24K Hemp Oil™ is naturally derived from Certified Organic Hemp and guaranteed to be free from heavy metals, pesticides, and herbicides. Lab tested for potency and quality assurance, 24K Hemp Oil™ is non-toxic and demonstrated to be safe for oral and topical use. You should not use this product if you are allergic to gold. Allergic reactions to gold, while not unheard of, are uncommon. Someone having an allergic reaction to gold would not be able to handle a metallic gold object such as gold jewelry without causing an allergic reaction. Earthy TasteI enjoy the taste of this but I've also bought the combo with the cinnamon and mint flavors. All are pretty good but I like the earthy taste of the unflavored but my boyfriend does not like it. He says it tasted like grass. So if you like grass you may like the unflavored CBD drops.